Himmel & Meringoff Properties has scooped up a 127,000-square-foot office and warehouse building in Long Island City for $25 million. 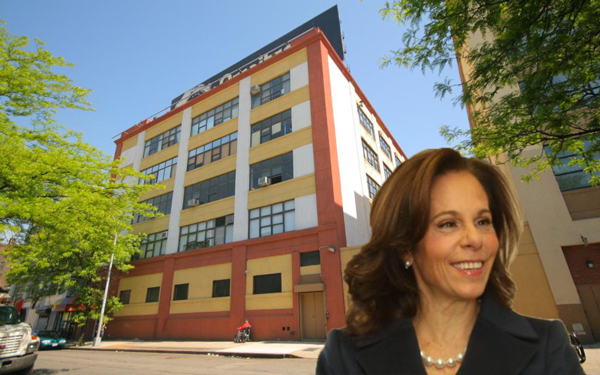 The firm just purchased 21-07 41st Avenue from Daniel Geoly, Crain’s reported. Leslie Himmel, co-managing partner at Himmel & Meringoff, told the website that the building will likely lure tech and science tenants once the nearby Cornell Tech campus opens on Roosevelt Island. The deal expands the firm’s Queens portfolio, which includes a 200,000-square-foot building at 34-02 Queens Boulevard that the company bought in 1986.